AWS Online Training : Are you currently working with AWS (Amazon Web Services)? Add a feather to your hat. Getting yourself trained in AWS is one of the must have certifications for people like you. AWS Training is a combination of academic learning with hands on experience. The practical sessions in these trainings will equip you with the best exposure to the latest trends in the market and groom you into professionals who will be ready to fit into the top most companies. Irrespective of the N numbers of places from where you can get your AWS training in Hyderabad. Nothing can match the way Future Q Technologies trains you. What are you waiting for? Enroll Now! Online AWS Training in Hyderabad is Designed to Help you Learn S3, EC2 and Cloud Computing Concepts of Amazon Web Services, our AWS Online training is complete hands-on sessions with real scenarios and exercises. 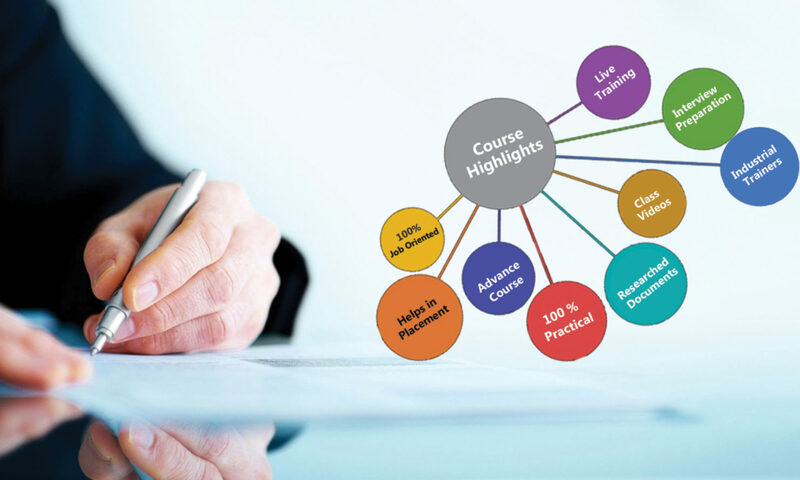 Our Services:• Customized course contents in accordance with your requirements. • Live Online Training. • You Can Attend First 1 or 2 Classes As Demo Classes After You Satisfied With The Classes Then You Can Pay The Fee . • Training Material Support . • We assist you in Resume Preparation• Tests and FAQ s from interview point of view.